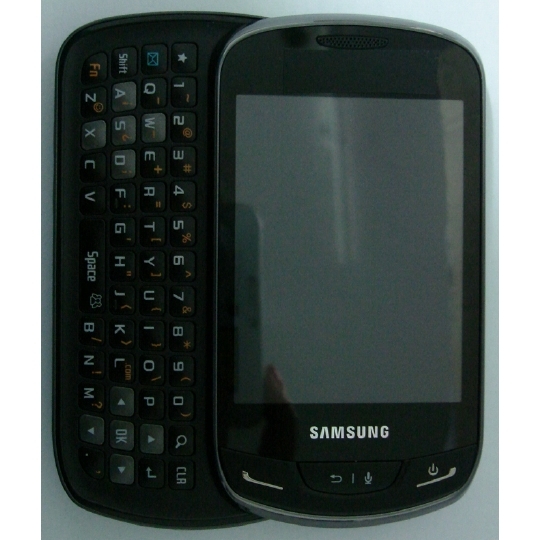 Samsung SCH-U380 Feature phone has been unveiled through FCC. 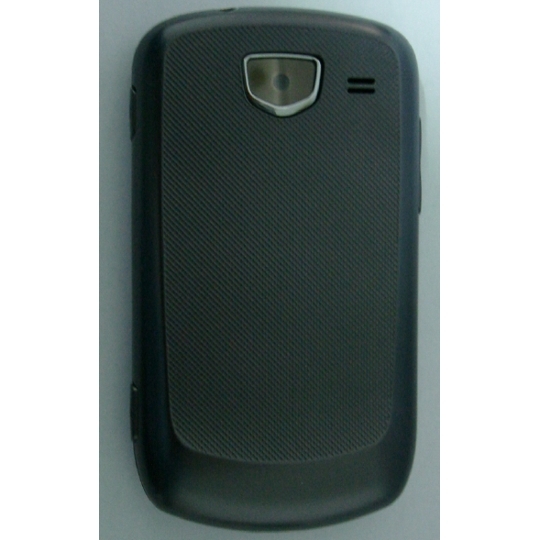 This handset is not a smartphone as of Galaxy Nexus but it is a basic feature phone. However, there is one thing which enhances its value among the user and it is the sliding QWERTY keyboard of the handset. It is expected that Verizon Wireless will launch this handset but right now the carrier didn’t mention anything about this handset. There are two signs on the base of which we can say Samsung U380 QWERTY phone will be coming to Verizon Wireless. First is the V Cast Logo on the phone’s charger and second is the back which is similar to Droid Charge’s rear. We have mo confirmation about its launch from Verizon however it is confirmed that it will be a cheap QWERTY phone that will be priced under $50 with a contract. Let’s see when Verizon will officially announce this mobile phone.